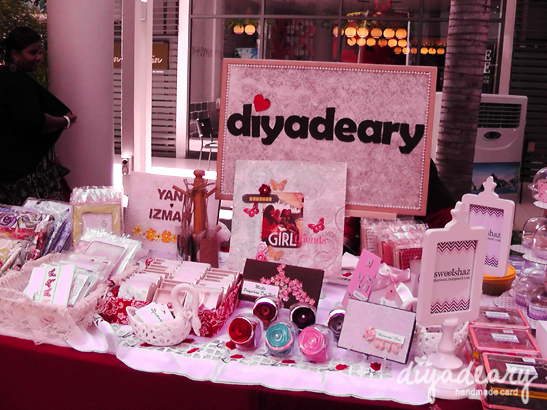 Two weeks ago, Diyadeary have joined a bazaar called Craft & Flea Market at De Garden, Ipoh. The crowd wasn't well, might due to its location - non shopping complex. But we did enjoy catching up with friends. 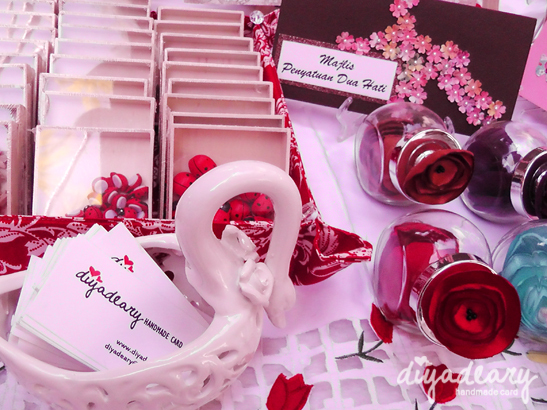 If you read the article, yup, it's Diyadeary. We were interviewed or it was more likely a small chat with the reporter. Unfortunately.... The diary mentioned wasn't diary. 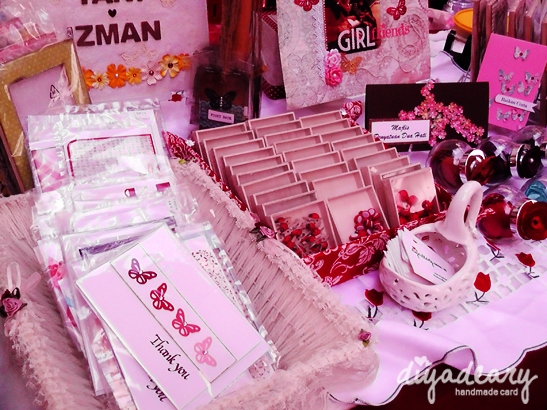 It was actually guestbook what we talked about. Haha.